Suicide is a leading cause of death for all Australians, taking more lives than road fatalities but for Aboriginal and Torres Strait Islanders it is a significantly grimmer story. Suicide is the leading cause of death for Aboriginal and Torres Strait Islanders aged 15 to 35 years, with one in three deaths in this age group registered as a suicide. Aboriginal and Torres Strait Islander children aged 14 years and less are nine times more likely to suicide than non-Aboriginal children. And so Aboriginal and Torres Strait Islander leaders are calling for a Royal Commission. Suicide is the tip of the iceberg of multifactorial issues, and many now believe only a royal commission can begin to address. 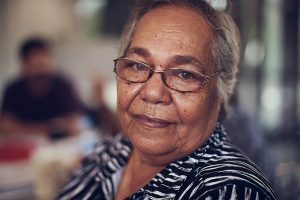 Living in the heart of the continent – in Utopia – Rosalie Kunoth-Monks, the incumbent NAIDOC female Elder of the Year and a finalist in last year’s Australian of the Year said that her people are living in a worse sense of hopelessness than at any time in the last half century. Adelaide’s Tauto Sansbury is the incumbent NAIDOC Lifetime Achievement recipient. Tauto has long argued for his people to be heard at a national platform. In January 2013 he penned a letter that was read by many about the first thirteen days of 2013 where he attended 8 funerals of young people in Adelaide. In the heart of Western Australia lives Kado Muir. One in four of Aboriginal and Torres Strait Islander suicides occur in Western Australia. 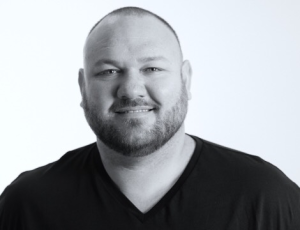 “The services in the suicide prevention space in our communities are ineffective and poorly resourced.” He said “ignorance” is rife throughout the management of these services. 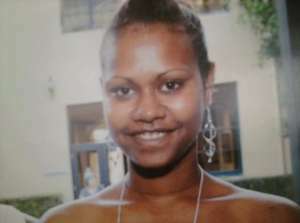 Kimberley mother Lena Andrews lost her daughter, 18 years young, in 2014 and Lena asked that her daughter be remembered. Suicide prevention researcher/campaigner with the Institute of Social Justice and Human Rights, Gerry Georgatos has been supporting Lena since the loss of her daughter and of other family members since. Lena asked that we refer to her daughter – Philinka – and publish her image. I know first-hand the dedication of Gerry Georgatos over the last five years in furthering the awareness-raising of the extensiveness of the suicides crises and of what must done. As Gerry often says and writes, we were not put on this earth to bury our children, but we do. In Australia, children as young as 8, 9, 10, 11 and 12 years of age are taking their lives. 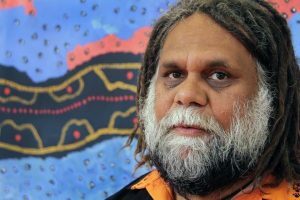 Gerry Georgatos argues that Aboriginal and Torres Straits Islanders in the top end of Australia have among the world’s highest suicide rates – such as the Kimberley, far north Queensland and parts of the Northern Territory. “We cannot continue to live in the silences and dangerously internalise this tragedy. I have travelled to hundreds of homeland communities and the people who are losing their loved ones are crying out to be heard, they are screaming. It is a myth and a dangerous perception that there is a silence, shame, taboo – it’s the listening that is not happening. This humanitarian crisis needs to translate to a national priority,” said suicide prevention researcher and campaigner, Gerry Georgatos. 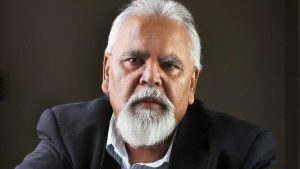 First Nations leaders and affected families are calling for a royal commission into Aboriginal and Torres Strait Islander suicides to carry the nation and educate its conscience to galvanising change and fairness. 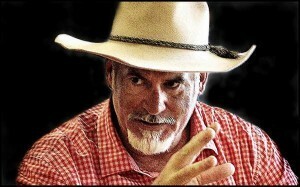 Gerry Georgatos said that there have been small-time parliamentary committee inquiries, coronial inquests, and one surface level report after another, most of them responding with punitive measures as recommendations and reductionist policies – but that the suicides crisis requires the in-depth examination of a royal commission, to expose the systemic inequalities, the multifactorial issues, the underlying causes and so the ways forward.